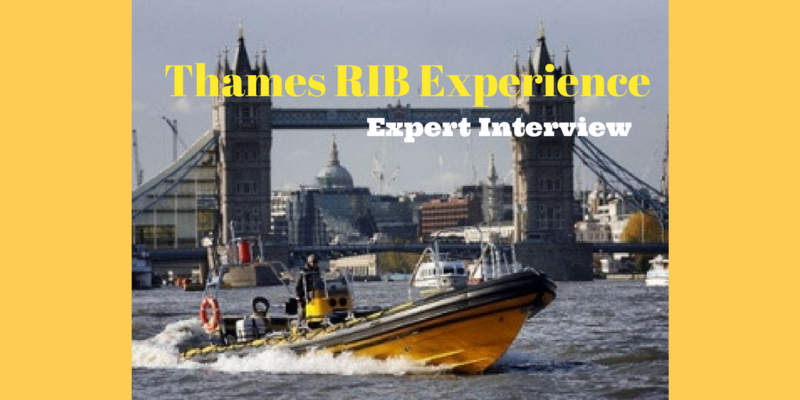 Skip the tube and enjoy this hair-raising RIB ride to transport you from Embankment Pier over the Thames to Tower Pier! Ditch the tube and experience a new kind of commute with this thrilling 35-minute RIB ride transfer from Embankment Pier to Tower Pier. 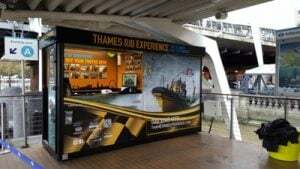 Feel the thrill of this boat’s incredible 740hp engine as it tears through the Thames, and see the landmarks of London from a new perspective! 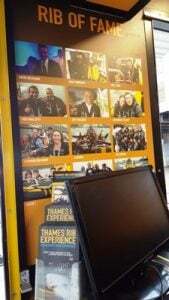 Your experience begins at Embankment Pier, where you'll be issued with your life vest before boarding the impressive vessel. Brace yourself and hold on tight, because you’re about to have the ride of your life! 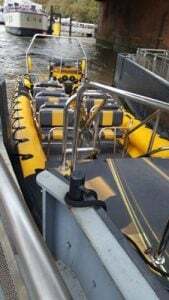 Next, you’ll set off on a thrilling journey of twists and turns, music and action, all narrated with hilarious on-board commentary from your guide. No trip to London would be complete without a bit of sightseeing, so don’t forget to look up and take in the iconic buildings of the capital while you hare through the water. 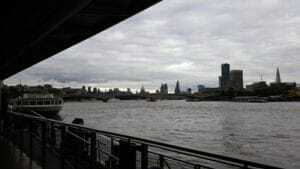 Finally, you’ll reach your destination of Tower Pier, soaked, exhilarated and ready to take on London. This is a unique idea for a family day out, and would make an excellent present for the thrill seeker in your life! 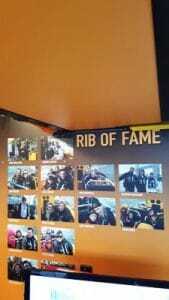 This RIB transfer experience is available Monday-Sunday, year round. Child tickets available for under 16's. Please be aware that minimum passenger numbers are required for sailing. Due to safety reasons, people who are pregnant or people with existing back complaints cannot take part. Please be aware there are specific terms and conditions regarding the booking and cancellation of this activity. Please enquire upon booking a date and time. This high-speed RIB transfer lasts approximately 35 minutes on the water. 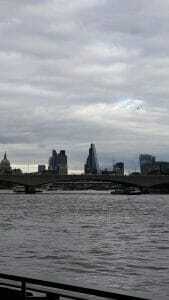 Participants: The Ultimate Embankment RIB Transfer to Tower London - Adult is for 1 participant.